“ParkLawnLIFE” offers this Web site, including all information, software, products and services available from this Web site or offered as part of or in conjunction with this Web site (the “Web site”), to you, the user, conditioned upon your acceptance of all of the terms, conditions, policies and notices stated here. Park Lawn Condos reserves the right to make changes to these Terms and Conditions immediately by posting the changed Terms and Conditions in this location. Your continued use of the Web site constitutes your agreement to all such terms, conditions and notices, and any changes to the Terms and Conditions made by Park Lawn Condos. 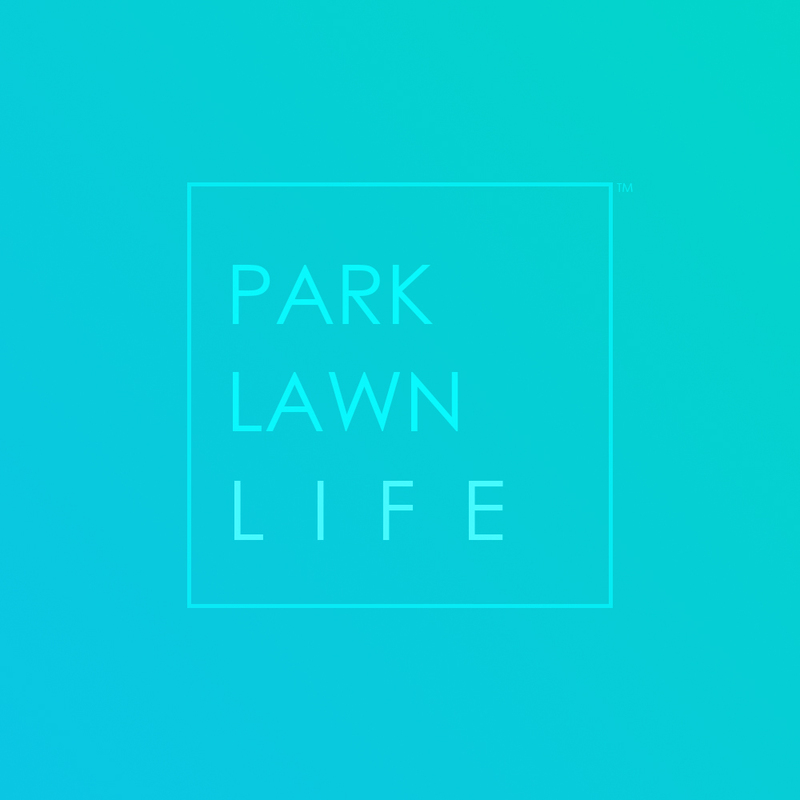 The term ‘park lawn condos’ or ‘us’ or ‘we’ refers to the owner of the website. The term ‘you’ refers to the user or viewer of our website. Use the website at your own risk. This website is provided to you “as is,” without warranty of any kind either express or implied. Neither Park Lawn Condos nor its employees, agents, third-party information providers, merchants, licensors or the like warrant that the Web site or its operation will be accurate, reliable, uninterrupted or error-free. No agent or representative has the authority to create any warranty regarding the Web site on behalf of Park Lawn Condos. Park Lawn Condos reserves the right to change or discontinue at any time any aspect or feature of the Web site. All trade marks reproduced in this website which are not the property of, or licensed to, the operator are acknowledged on the website. Unauthorized use of this website may give rise to a claim for damages and/or be a criminal offence. From time to time this website may also include links to other websites. These links are provided for your convenience to provide further information. They do not signify that we endorse the website(s). We have no responsibility for the content of the linked website(s). Except for material in the public domain under Canadian copyright law, all material contained on the Web site (including all software, HTML code, Java applets, Active X controls and other code) is protected by Canadian and foreign copyright laws. Except as otherwise expressly provided in these terms and conditions, you may not copy, distribute, transmit, display, perform, reproduce, publish, license, modify, rewrite, create derivative works from, transfer, or sell any material contained on the Web site without the prior consent of the copyright owner. None of the material contained on Park Lawn Condos may be reverse-engineered, disassembled, decompiled, transcribed, stored in a retrieval system, translated into any language or computer language, retransmitted in any form or by any means (electronic, mechanical, photo reproduction, recordation or otherwise), resold or redistributed without the prior written consent of Park Lawn Condos. Violation of this provision may result in severe civil and criminal penalties. The content on this website is protected by copyright and other laws, and is intended solely for the private, non‐commercial use by individuals. Any other reproduction, distribution or use of the content, in whole or in part, is specifically prohibited. Prohibited uses include commercial use, “screen scraping”, “database scraping”, and any other activity intended to collect, store, reorganize or manipulate the content of this website. Feel free to contact us for any questions, recommendations, concerns or real estate service needs.